Phineas and Ferb and... Star Wars!!! And the Avengers! 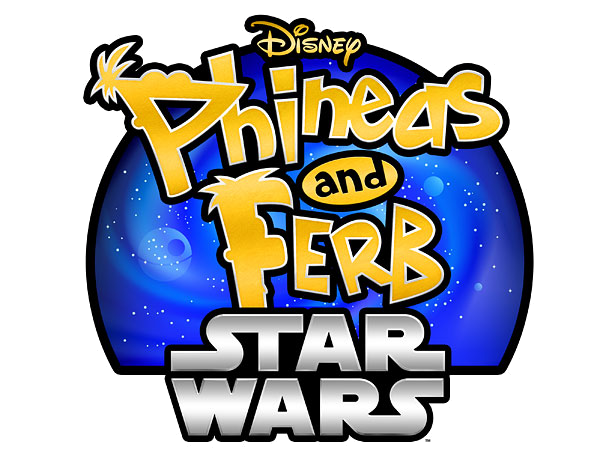 This past weekend at San Diego Comicon an announcement was made that is possibly the only good thing to come out of the Disney-bought-Star-Wars-and-made-all-the-nerds-cry-including-me announcement from last year: they will be doing a crossover episode of Phineas and Ferb. Here's the kicker: apparently that level of awesomeness takes time so we won't see it till 2014. Meantime, you can go read the spoilers storyline over on the Phineas and Ferb Wiki. Or get a feel of what we're in for by taking a look below at the trailer for the Avengers crossover episode that the Disney Channel will air later this summer (somewhere between August 9-23 depending on which channel you get).